We have previously shared LineageOS 15 based on Android 8.0.0 Oreo for HTC One M8. 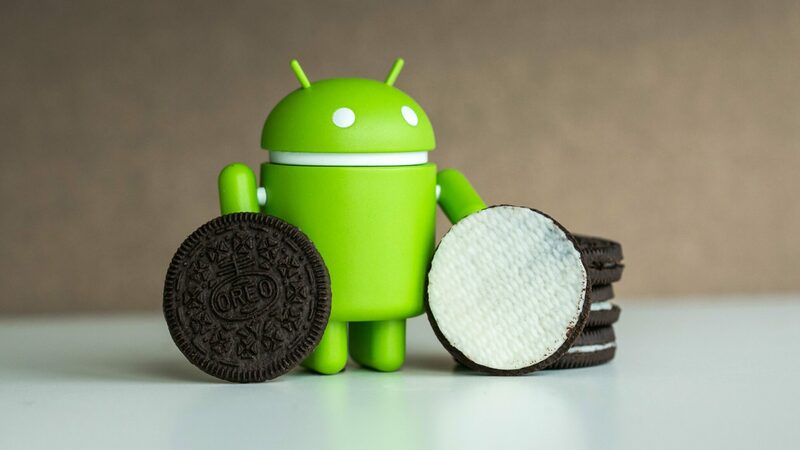 A free, community built, aftermarket firmware distribution of Android Oreo that is designed to increase performance and reliability of stock Android on your phone, this is an unofficial firmware for HTC One M8. The makers of this ROM continue to polish and improve it and have just upgraded it to version 15.1 based on Android 8.1 Oreo. Follow this guide for all the steps and links to install LineageOS 15.1 Android 8.1 ROM for HTC One M8. Backup any important data from your HTC One M8 as a complete wipe will be required during the flashing process. Install USB drivers for your HTC device. Check out this link. Ensure that your HTC One M8’s bootloader is unlocked and that you have a recovery tool like TWRP or CWM. Your device must be charged to at least 80% of power. Download custom ROM for HTC One M8. Extract the boot.img file. Also, download the GApps package for your device. Step 1: Connect your HTC One M8 to your computer using a USB cable and copy the ROM and GApps zip files to your phone’s internal memory. Step 2: Disconnect the USB cord and power off your HTC device. Step 3: Reboot your device in the recovery mode (TWRP has to be installed first). Step 4: Once in recovery mode, wipe dalvik, cache, system and data (from Advanced). Step 5: From recovery main menu, tap on install, select the LineageOS custom ROM file and swipe to confirm the flashing process. Step 6: Once the ROM installation is done, you will see two options to reboot or wipe dalvik cache – choose the latter. Step 7: Now go back and flash the GApps package, repeating step 6. Step 8: Again wipe cache before rebooting your device. First boot takes a good 5 minutes or longer so please be patient. For more information, support, and queries, please visit the developer’s thread.